Stand Up, Speak Up, Show Up! Bring the kids and attend Focus Day as we rally on the Capitol steps, meet with Legislators, deliver postcards, receive updates from policy-makers on key issues, and network with other PTA advocates. 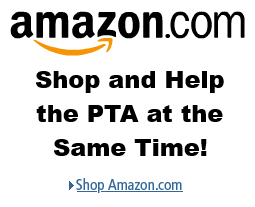 For more information see the WSPTA’s website. Thank you to all our December volunteers!